Primary care doctors care for all members of your family, treating illness and injury, promoting disease prevention and managing your most complex medical conditions. 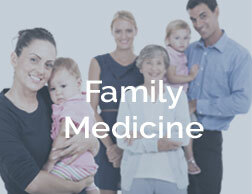 They are your first contact when illness or injury arise, and are your primary source for healthcare. 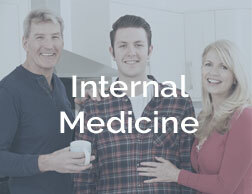 Patients and families who are established with a primary care physician develop long-term relationships with their doctor, allowing for optimal management of your health. The relationship you build with your primary care doctor is one of the most important you’ll ever have and at Primary Care Associates of Appleton, we are committed to being your most trusted primary healthcare partner by focusing on your individual needs, your family history, your story.